Smile brings confidence in you and if you are not happy with your smile then taking photographs, talking to others, and meeting new people can all feel like a challenge. 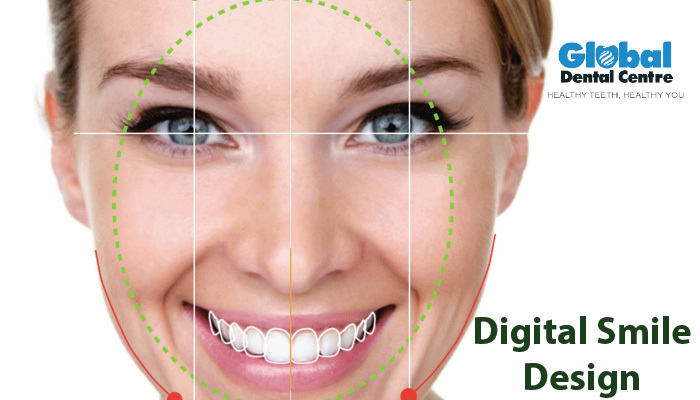 With Digital Smile Design (DSD), you can get your confidence back while enjoying a more positive dental experience. Not all dental providers offer Digital Smile Design treatment options. It is limited to a small group of dental providers. Understanding the benefits of this treatment protocol can help you determine if it might be a good option for you. Why Is Digital Smile Design Useful? DSD is a multipurpose dental treatment protocol that offers a number of advantages over other treatment options. 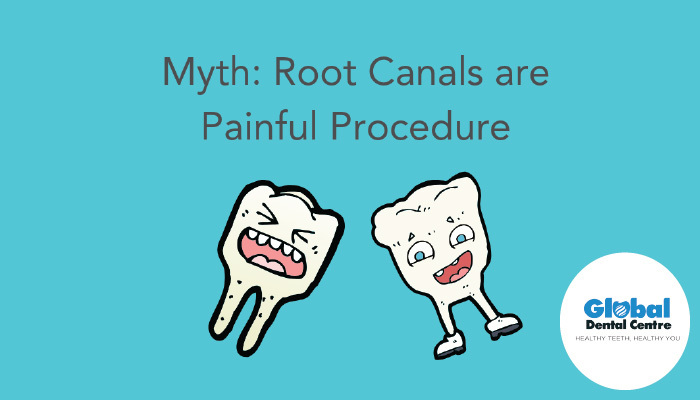 The procedure begins with a more advanced way to diagnose issues with the structural components within the mouth and jaw, as well as an intraoral and extraoral evaluation to assess the aesthetics of the mouth. DSD also allows for improved communication between the team members providing the care, which means you’ll be more aware of what to expect throughout the process. You’ll have access to educational materials and visual representations of what your smile will look like after the DSD treatment is complete. Another reason patients love the DSD protocol is the predictability of the entire process. Through the use of digital technology, it’s easier to predict accurate results and stick to the treatment plan with fewer surprises that pop up along the way. Throughout the entire process of DSD, your provider will take photos and videos to track your progress, which improves the interaction and builds trust. The restorative technical treatments performed take your wants and needs into account, which means you’ll be more satisfied with the outcome. Why Would I Want Digital Smile Design? Simply resolving functional issues with the teeth, gums, and jaws isn’t enough for most patients. People want to have beautiful smiles that help them feel confident and attractive. Your smile is important to the way you look and feel, so if you’re always trying to hide your teeth, you may not be portraying yourself in a very positive light. 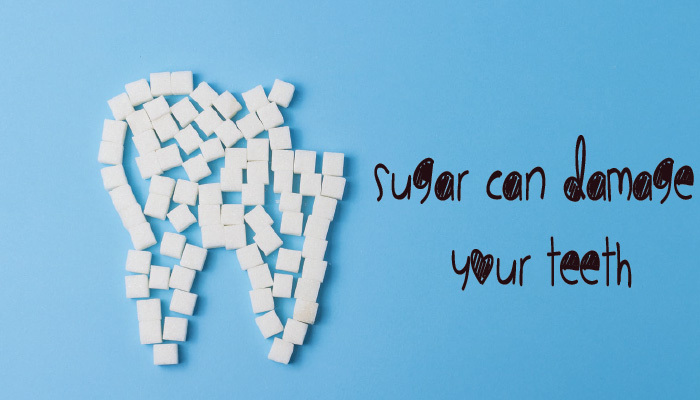 Additionally, every dental patient is unique and has his or her own set of needs and wants out of the patient’s treatment. Applying a one-size-fits-all treatment plan isn’t going to provide the same results to each individual situation. With DSD, you’re not limited to a single course of treatment. Instead, the focus is on what you want and need. Those expectations are then applied to your treatment plan. When your treatment is complete, you’ll have a beautiful and natural smile that complements your features and helps you feel more confident in the way you look. DSD providers are more than just dental experts — they have artistic vision and the right skills needed to become a designer of beautiful smiles. The Digital Smile Design platform also allows dental providers to optimize their treatment skills with more efficiency and precision. If you’ve ever experienced poor communication or mixed messages regarding your dental treatment, you may have felt frustrated with the process. One key benefit of the DSD treatment is the improved communication between everyone involved in the treatment. Before making the decision to improve your smile, you have probably spent ample time researching options and determining which will be the best for your needs. After you have made this decision, you should feel confident in your provider and aware of the next steps in the process. Miscommunication or a complete lack of communication can be a real problem. Am I a Good Candidate for Digital Smile Design? One of the best aspects of DSD is the fact that just about any patient is a good candidate for the treatment protocol. The concept is based on the analysis of your dental and facial proportions. This happens through the use of high-quality digital videos and photographs, allowing your provider to understand the relationship between your lips, gums, and teeth. From there, you’ll be heavily involved in the planning phase. What you see in this phase is what your smile will ultimately look like after the procedure is complete. If you’ve always wanted to change something about your smile, this is the time to bring up your wants and needs. You’re in the driver’s seat, working with your dental provider for a better result. Each individual patient’s mouth can be clearly visualized through the use of high-tech imaging. With a plan in place, your DSD smile designer can then create a model of your mouth and show you images of what you can expect at the end of the treatment. Learn more about DSD by finding an experienced smile designer located near you. You can schedule a consultation, look at results, and learn more about this treatment protocol to determine if it’s a good fit for you and your unique needs. Call 9893499099 / 9893466676 to consult an expert.